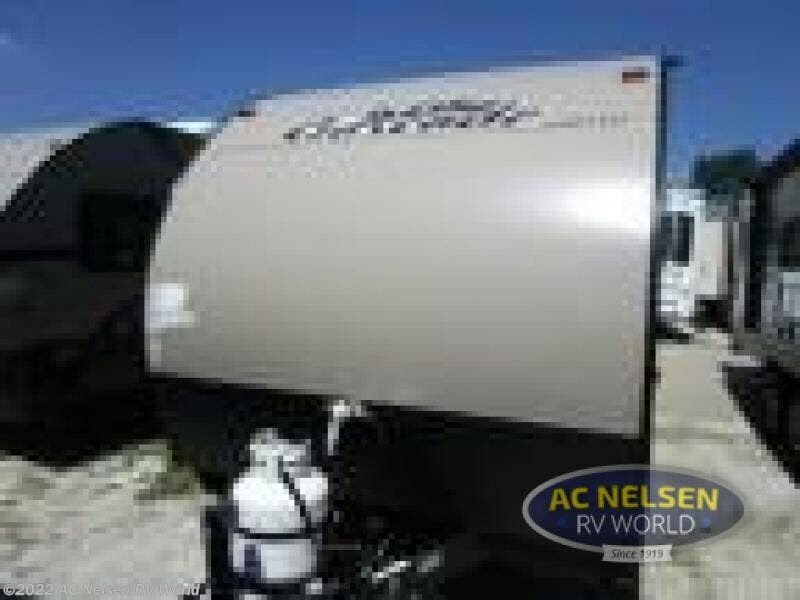 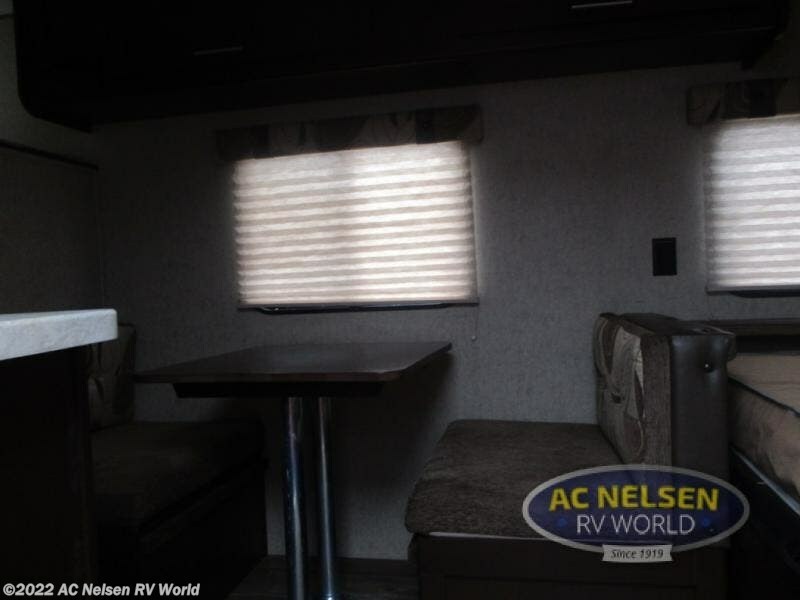 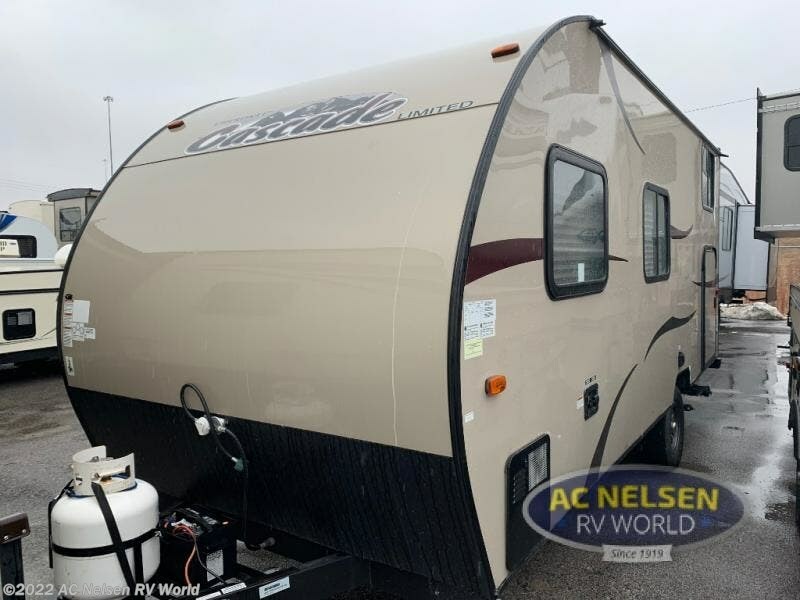 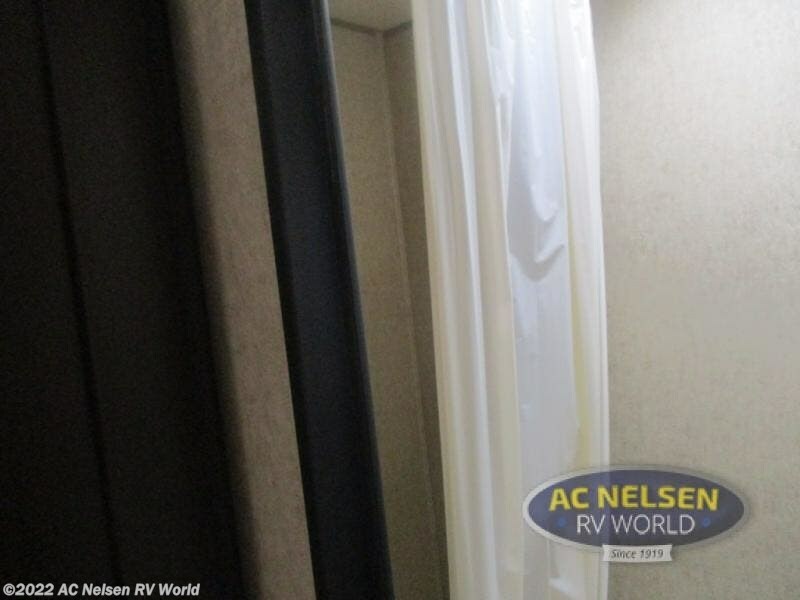 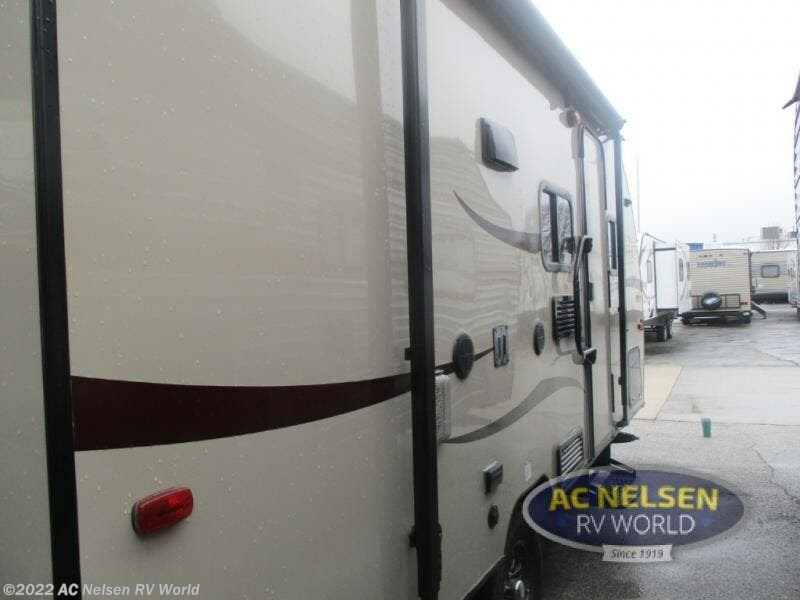 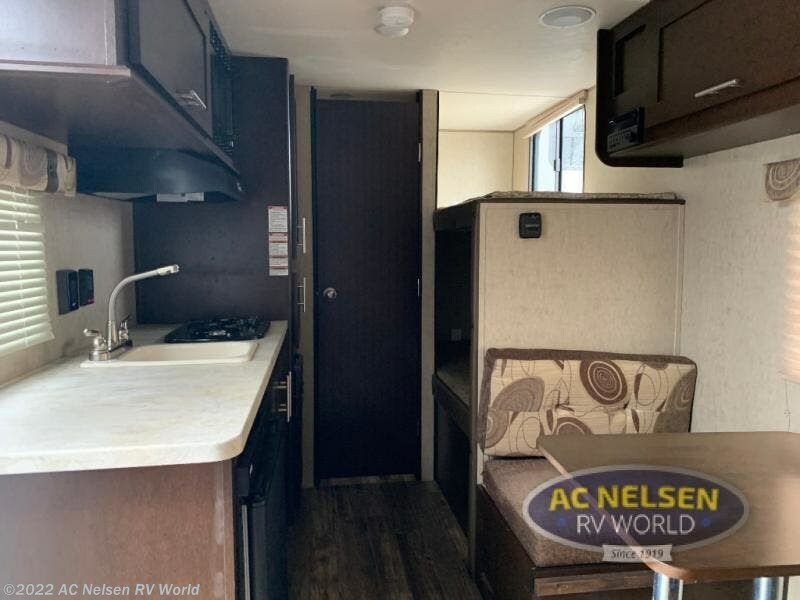 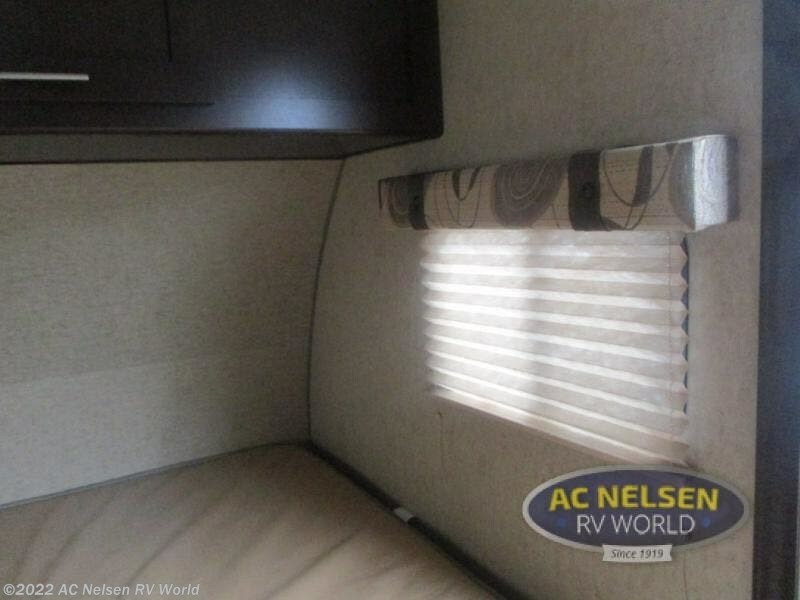 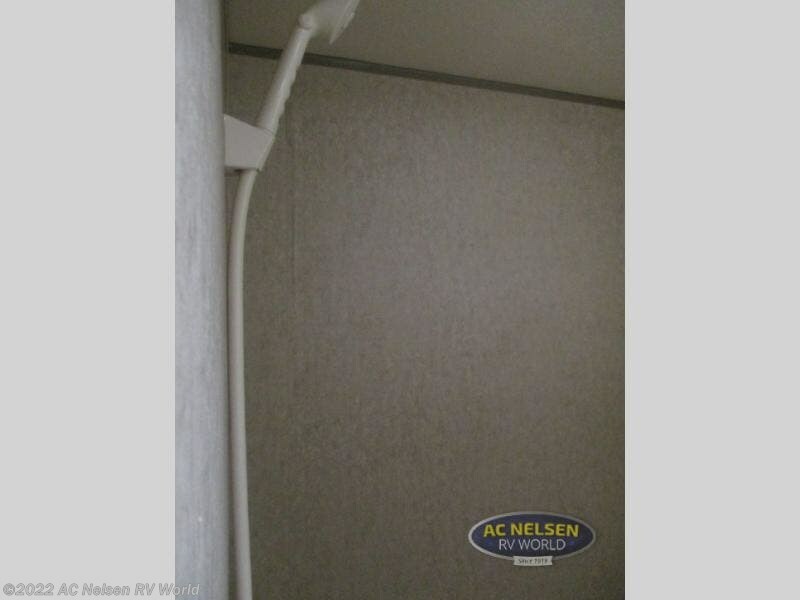 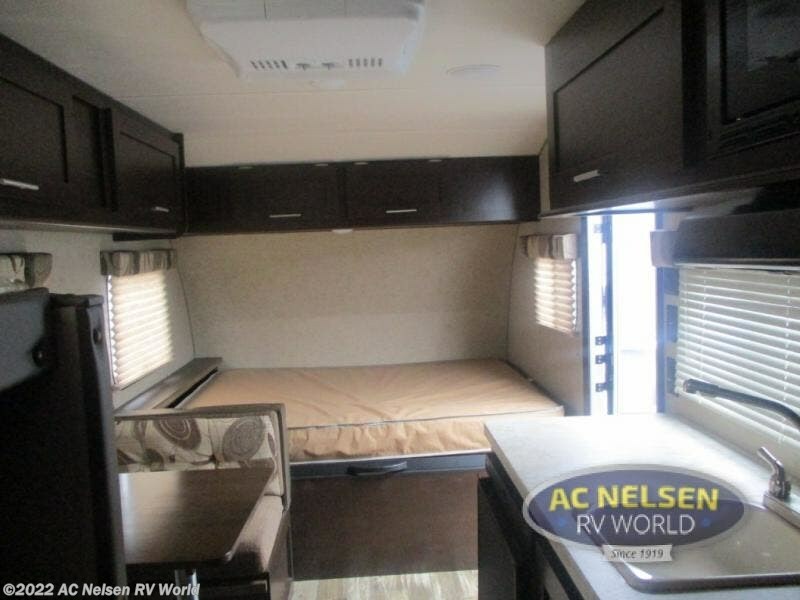 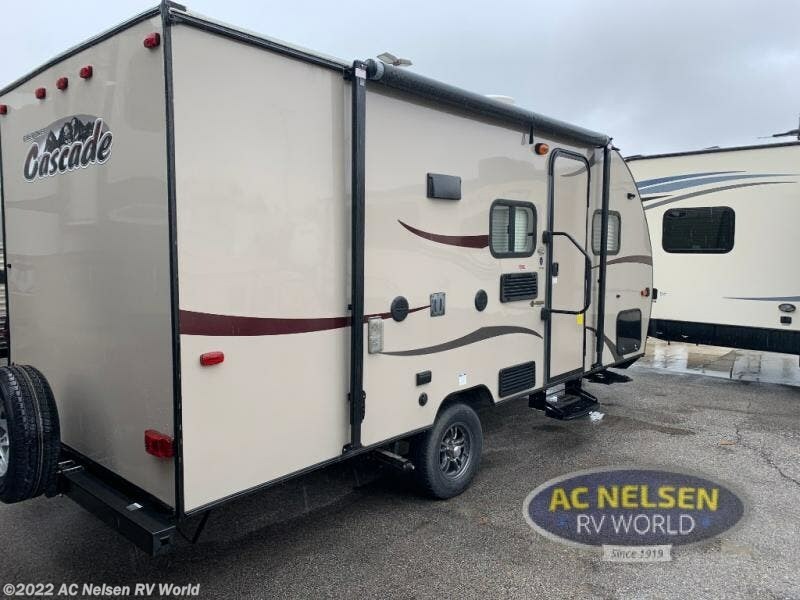 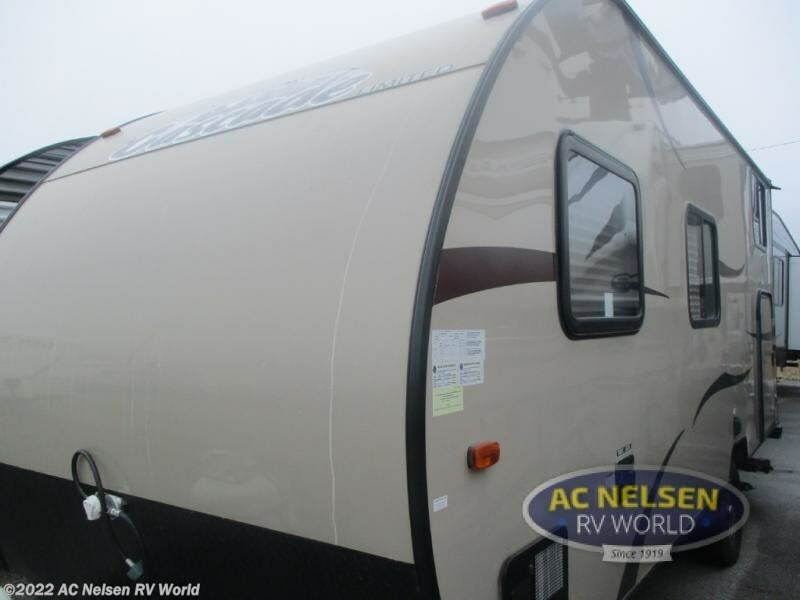 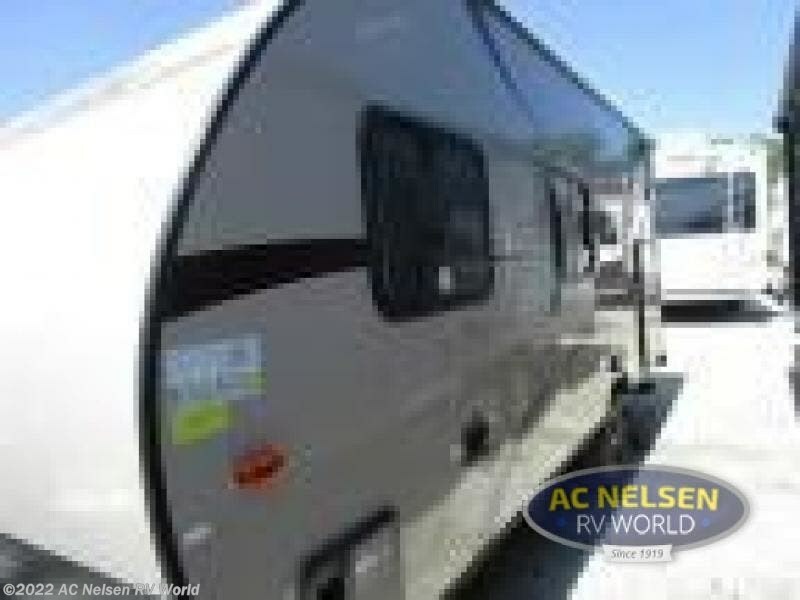 GEL COAT SIDEWALLS As you step inside this Cherokee Cascade travel trailer model 16BHS by Forest River you will find everything you need to enjoy a little time away from home. 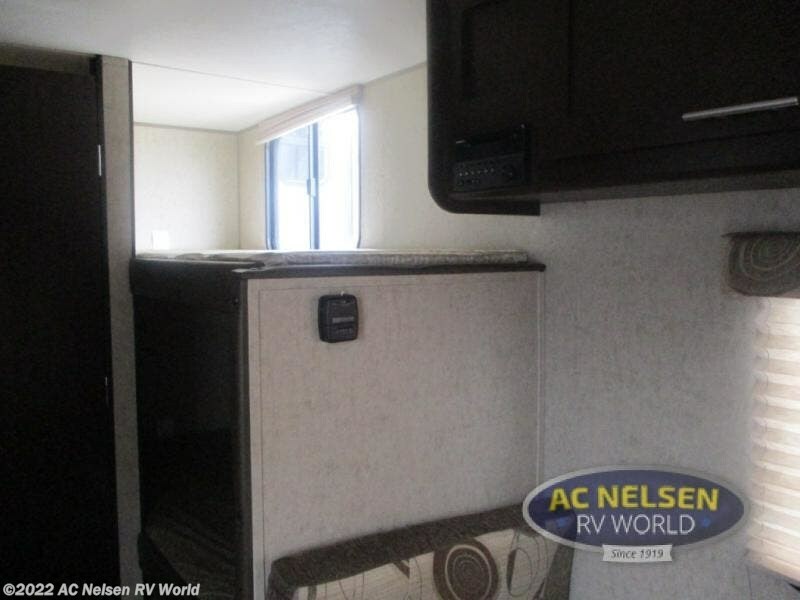 There is a queen size bed to the right of the entry door that features overhead storage along the side and head of the bed for your things. 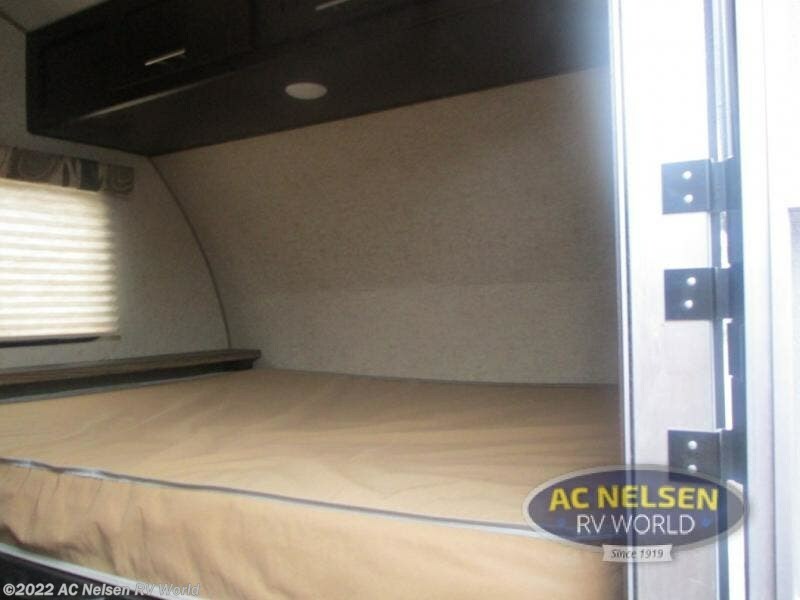 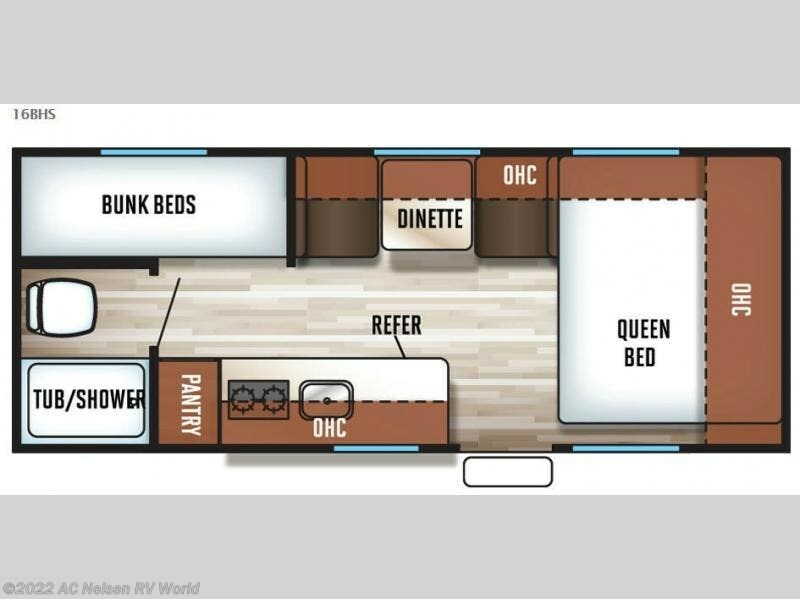 Straight in the door, and next to the queen bed is a booth dinette with more storage overhead. 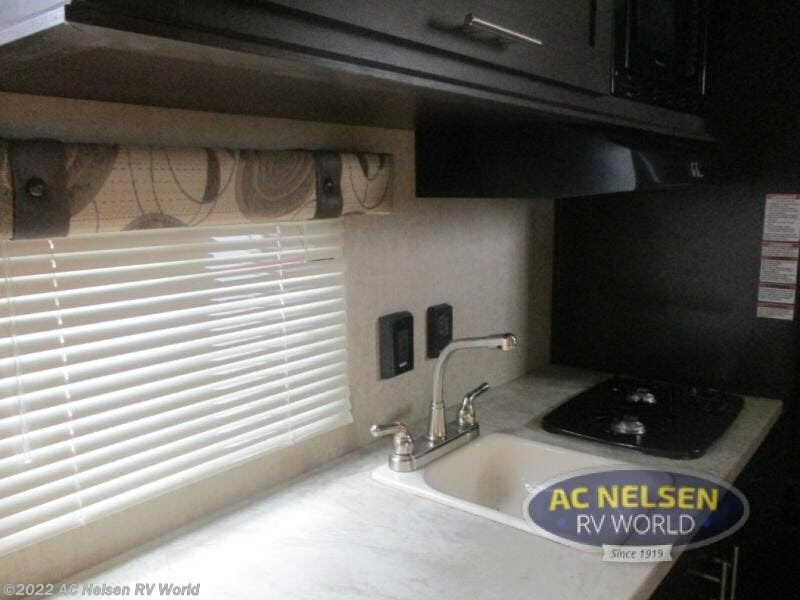 Opposite, along the curb side, enjoy the kitchen area where you can whip up a few snacks and light meals for your family. 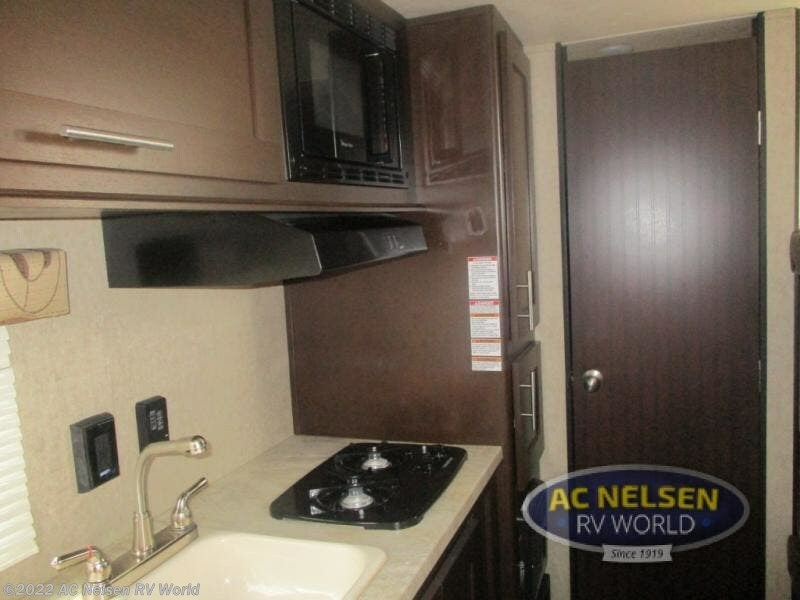 Here you will find a counter-top space with a single bowl sink, a two burner cook-top, and refrigerator. 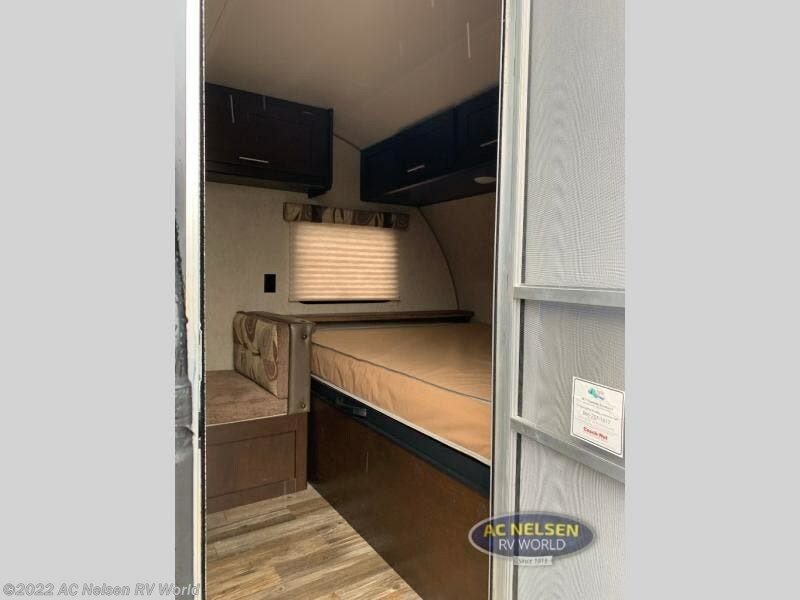 There is also overhead storage for your dishes and other kitchen items, plus a pantry for dry and canned food storage needs as well. 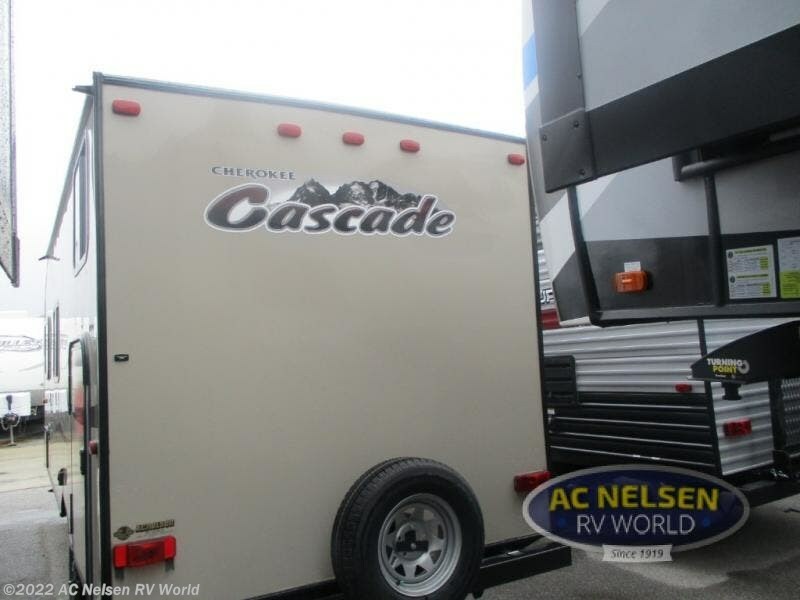 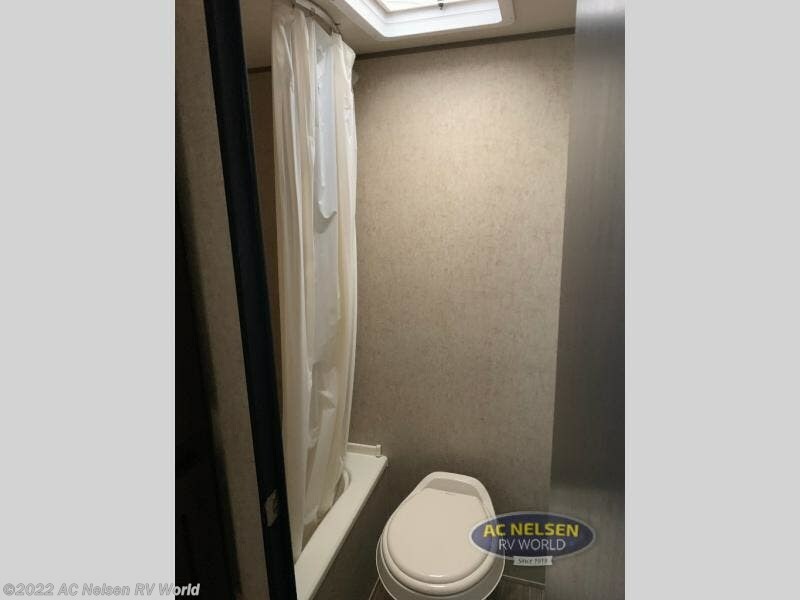 In the rear of the trailer the kids will enjoy a set of bunks, plus a corner bathroom complete with tub/shower, and toilet which makes camping in this Cherokee Cascade very convenient and fun! 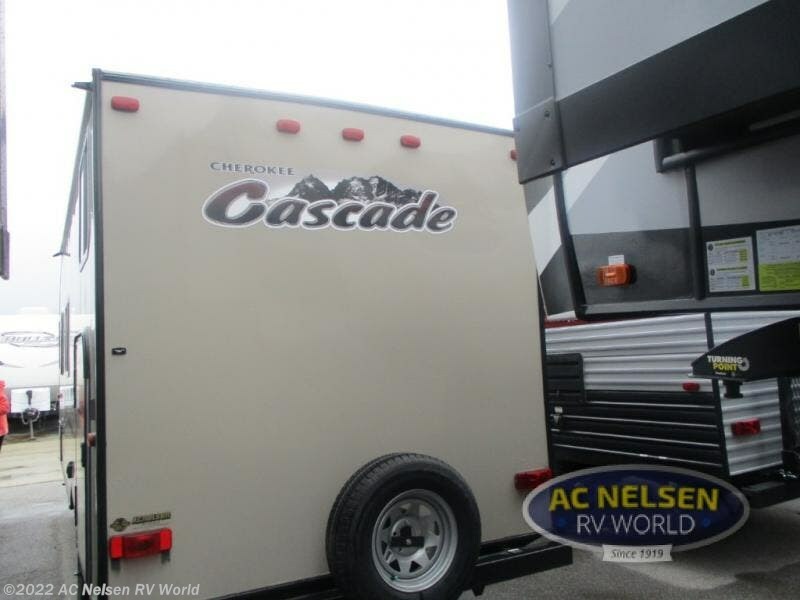 Check out Stock # 15117B - 2017 Forest River Cherokee Cascade 16BHS GEL COAT SIDEWALLS on forestriverrvsource.com!